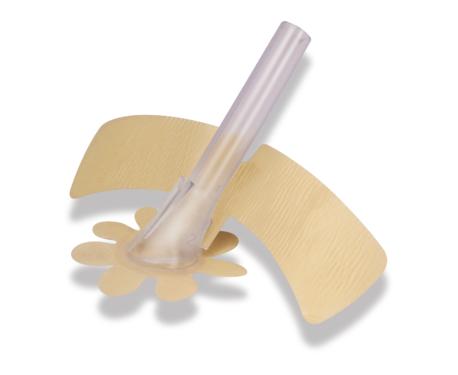 CliniMed markets and distributes innovative medical products for Stoma Care, Urology & Continence and Wound Care. A confidential and free home delivery service for stoma and continence care supplies from SecuriCare, our sister company. NEW micro-vent for improved urine flow and comfort. BioDerm - the longer lasting alternative to urinary sheaths - is now even more discreet. Welland Medical Ltd is the innovator of the group - they design and manufacture our range of stoma pouches and accessories, right here in the UK. We work closely with healthcare professionals in hospitals and the community, as well as direct to patients, marketing and distributing stoma, wound, urology & continence care products and samples. SecuriCare can deliver all your stoma and continence products, direct to your door, free of charge, plus offer a range of other support services.